Our Trueform ratings suggest that Watford are playing well enough to give Liverpool a decent work-out, but the Hornets seem to have a mental block when visiting Anfield. Since returning to the top flight, they have suffered three straight defeats at this venue, conceding 13 goals and scoring only one. The Reds have already prevailed 3-0 at Vicarage Road this term, so we’re snapping up Evens for a home win to nil as our opening Liverpool vs Watford prediction. Liverpool are back on top of the Premier League table following Sunday’s hard-fought draw at Manchester United, but only have a point to spare over Manchester City. “I thought we started really well and we had the momentum,” said full-back Andrew Robertson. “We were driving forward, but we just didn’t create great chances. That was a fourth draw in five outings for Liverpool, but they will see this as a good opportunity to boost their title bid. Bournemouth were beaten 3-0 in the last league game at Anfield and 7/1 for a repeat of that scoreline takes the eye from the Liverpool vs Watford odds. Last Liverpool line-up: Alisson, Van Dijk, Robertson, Matip, Fabinho, Wijnaldum, Milner, Henderson, Firmino, Mane, Salah. 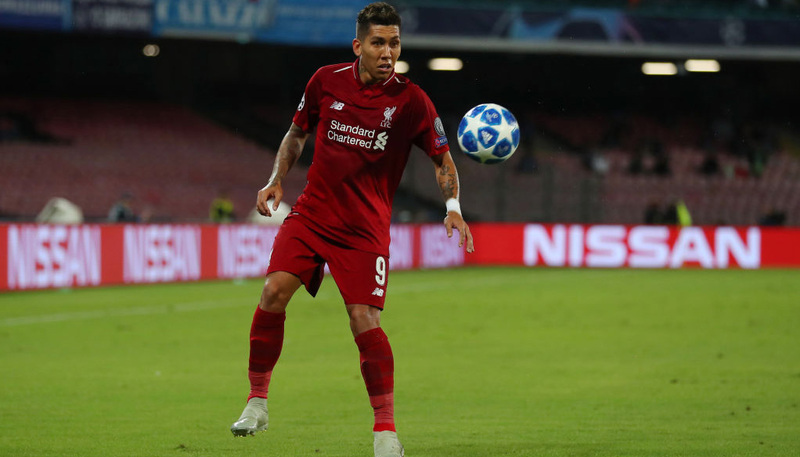 Naby Keita has recovered from illness, but Roberto Firmino is doubtful with an ankle problem and Dejan Lovren (hamstring) is not yet ready to return. Watford obviously warrant respect after a sensational 5-1 victory at Cardiff, with former Everton winger Gerard Deulofeu hitting a hat-trick and Troy Deeney bagging a brace. That meant the Hornets have only suffered one narrow defeat away to Tottenham in their last 11 league and cup fixtures. The London club are on course for their best Premier League campaign, eclipsing the 13th-place finish recorded in 2015-16. 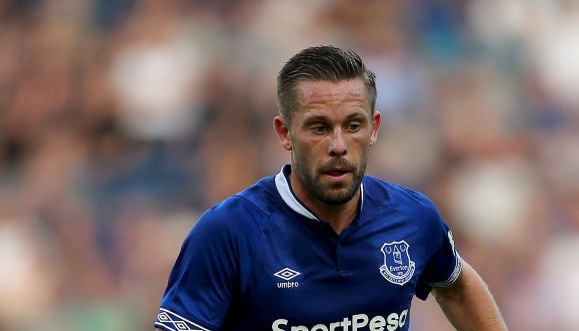 Ben Foster declared: “There’s a lot of teams that get into our position, pull the handbrake up and think about the beach already. “But there’s absolutely no chance of these players wanting to do that. They’re so hungry for wanting to do more. “One of the big drives from the start of the season was not just surviving and doing the minimum. However, the Hornets have some tough away games between now and the end of the season, so we feel they may save themselves for easier home tests. 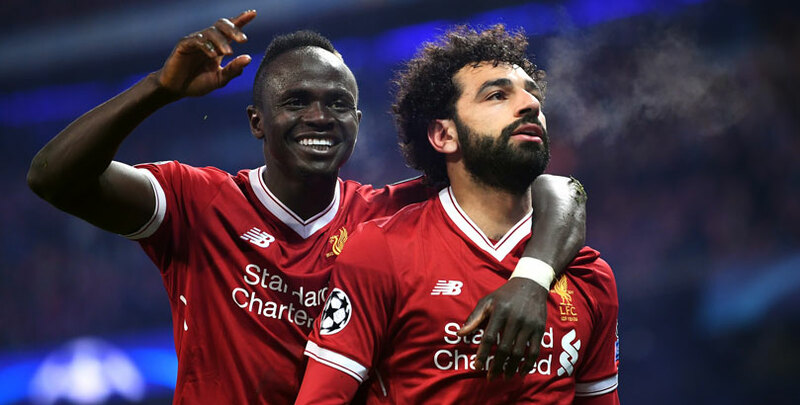 Let’s finish off our Liverpool vs Watford betting tips by taking 33/20 for the Reds to oblige by more than two clear goals. Kiko Femenia is Watford’s only absentee. The full-back has returned to training following a hamstring injury but the trip to Anfield comes too soon.